Installed By Vinyl Siding Experts That Do "Sweat the Details"
Investment - The number one benefit of vinyl siding is the great price. Depending on the job, your investment will be about one-third to one-half the price of fiber cement. 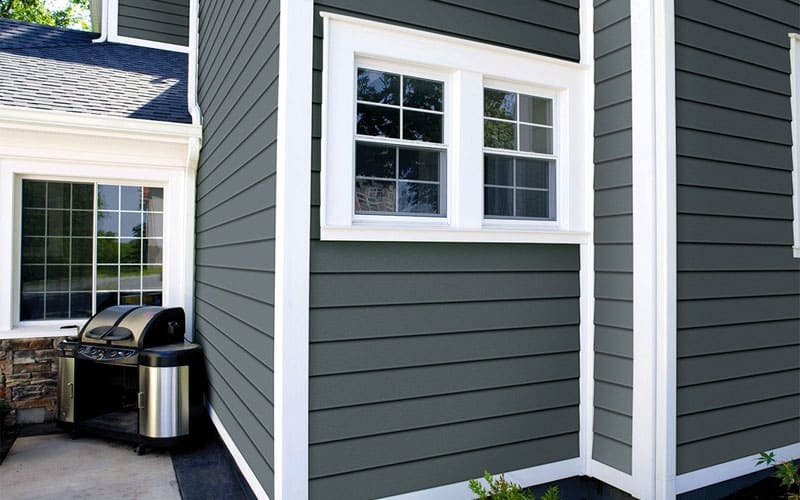 If price is your primary consideration, vinyl siding may be a good choice for you. Installation Time - Because of the type of material, vinyl is easier and faster to install than fiber cement or cedar. Vinyl can be cut quickly with snips, unlike fiber cement or cedar, which need to be cut with a saw. Maintenance - Vinyl siding doesn’t need to be painted, and maintenance is low. It requires only an occasional power wash.
Curb Appeal - Vinyl siding has come a long way. With many styles and colors to choose from, you can create a variety of looks for your home. This is the most popular look. Available in different styles, lengths, and thicknesses, and in a stunning variety of colors, there’s plenty to choose from for any budget. For the texture of wood shingles, with none of the maintenance hassle, look no further than shake and shingle style vinyl siding. You’ll get all of the curb appeal of cedar shake, for an unbelievable value. 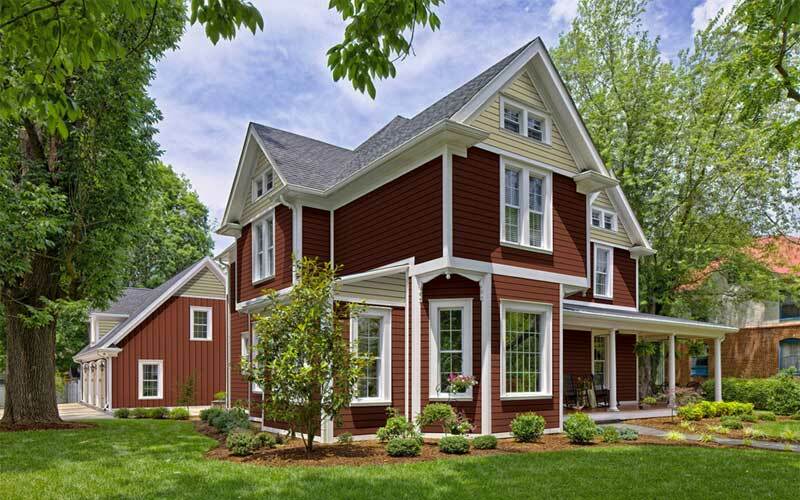 Get that “house in the country” look, no matter where you live, with vertical vinyl siding that mimics the warm, rustic feel of board-and-batten. Insulation - Vinyl siding isn't nailed directly into the outer sheathing of your home, it’s actually “hung.” There is an air gap between the siding and your home. 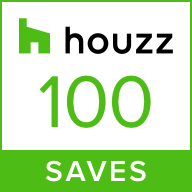 This means you can apply different thicknesses of insulation underneath it, which raises your home’s R-value. 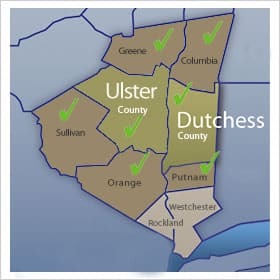 If you have an older home without any interior insulation — which is common among many older homes in the Hudson Valley — this is a great opportunity to make your home more comfortable and reduce your utility bills. You can even attach the insulation right over existing wood shake, so you don't have to pay your contractor to strip the old cladding and increase the cost of installation. Insulated Vinyl Siding or Insulation Under Vinyl Siding? There are two types of vinyl siding insulation. You can purchase vinyl siding that has the insulation already attached to the back of it. Or you can apply rigid foam board insulation directly to the exterior of your home. It comes in various thicknesses. We generally recommend installing rigid foam board, because it’s like adding a protective wrapper around your home. This creates a barrier, sealing out the elements, insects and rodents. "I never felt like I had to chase Anthony down. He was super communicative and followed up." "It’s such a joy when you can find someone who feels like a normal human being with social skills. 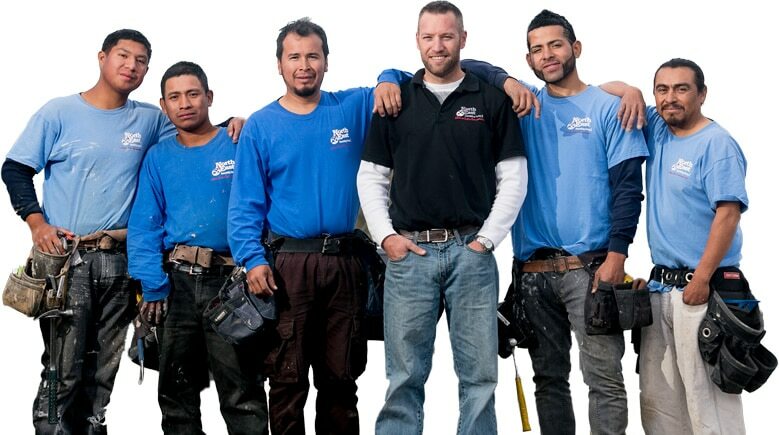 I would totally recommend North East Remodeling Group… hands down, definitely! … Anthony is great to work with. He’s a real person and very competent. He took me seriously and he took his job seriously. He was excellent to work with and honest. The crew was super nice too. They managed the work-site well. It was seamless with my tenants. They were great! 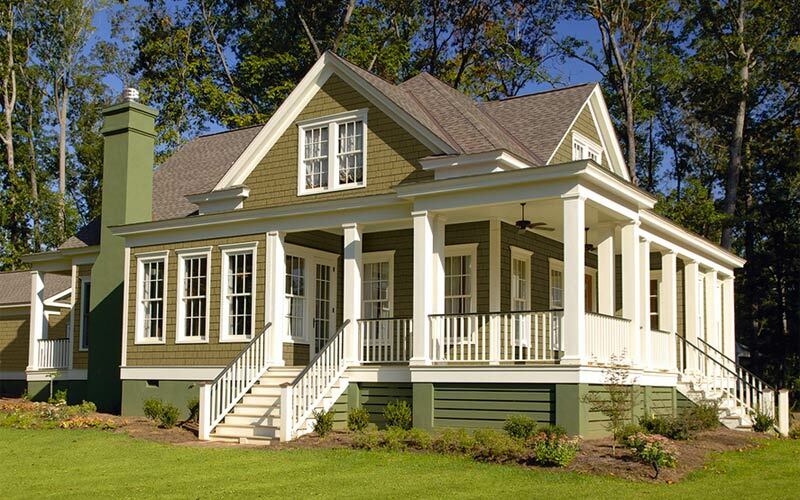 It’s important to choose an experienced vinyl siding installer. If your contractor takes shortcuts or improperly installs the siding, it will void the manufacturer’s warranty and can cause problems. For example, vinyl siding can buckle and “oilcan” if fastened too tight. This will make the siding look wavy, and potentially allow moisture into the walls of your home. 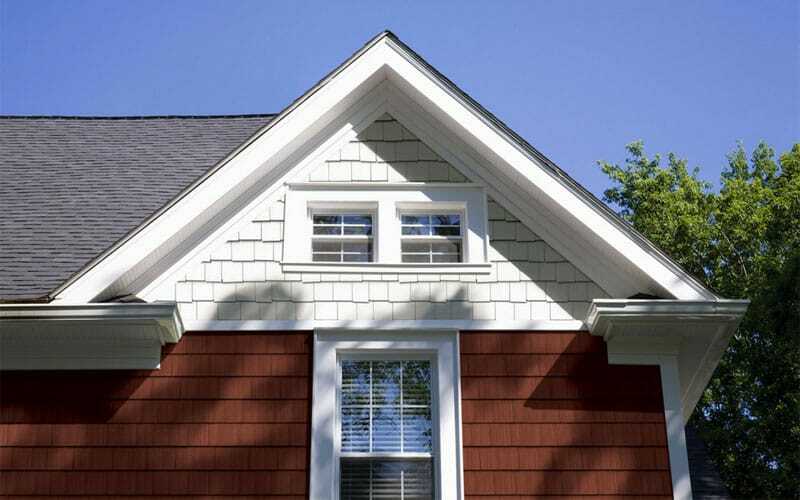 Proper installation allows vinyl siding to expand and contract in changing temperatures. Offer bargains that seem too good to be true. We respect our customers and will never pressure you into choosing something that’s not right for you.